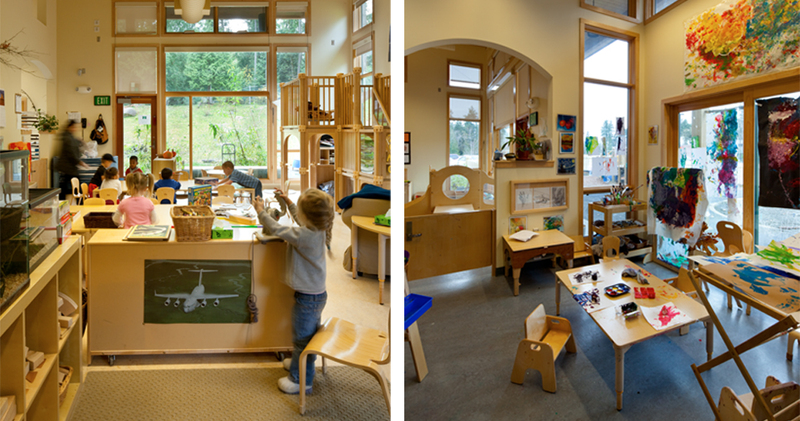 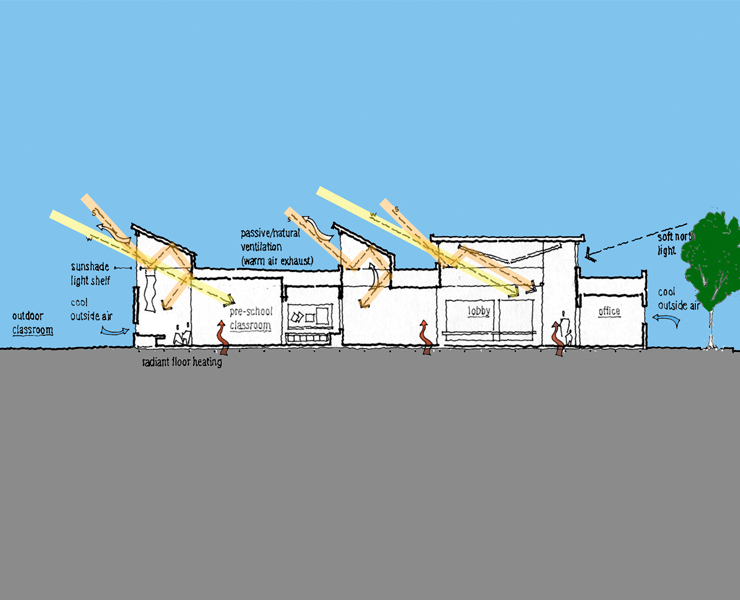 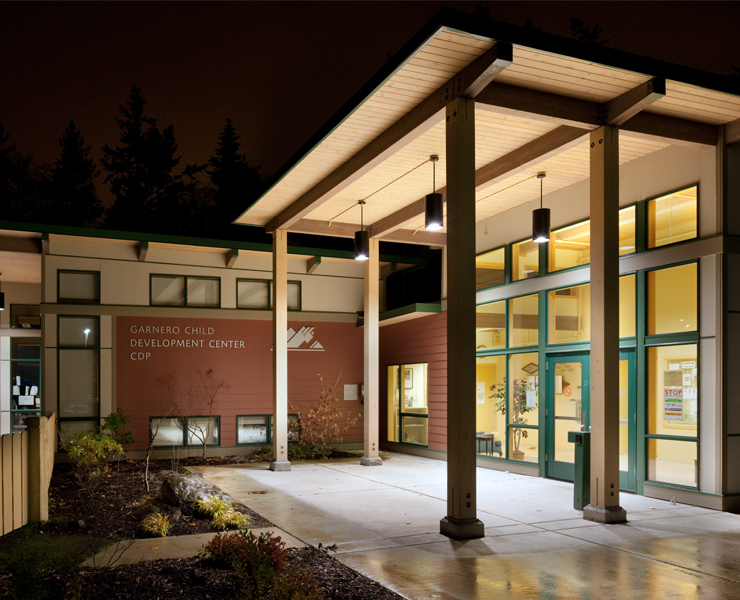 Opsis Architecture provided design services for a 6,500 sf childcare facility on the Puyallup campus. 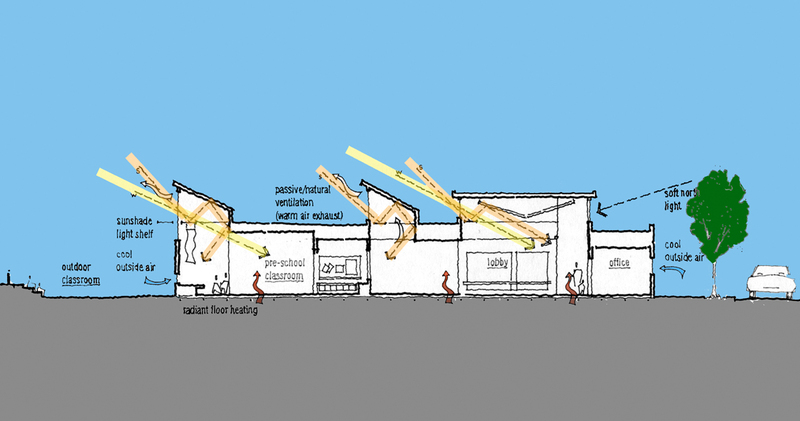 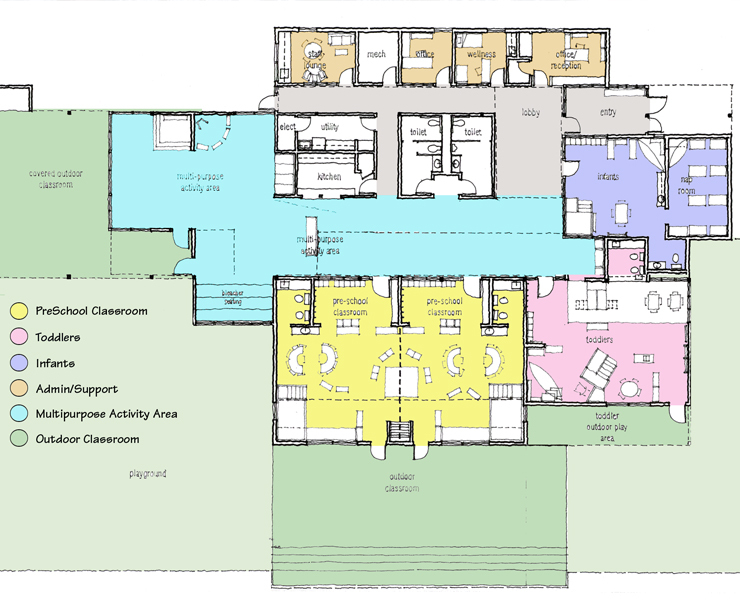 The building is located adjacent but not within the defined campus building area, allowing for a clearer separation of uses and improved drop-off and pick-up by parents. 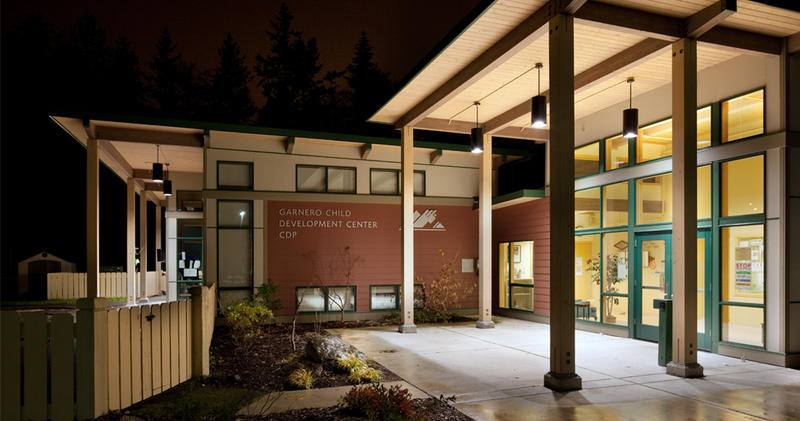 The program includes a large multi-purpose room/gym to be used both for children’s physical activity programs and for the adult education classes. 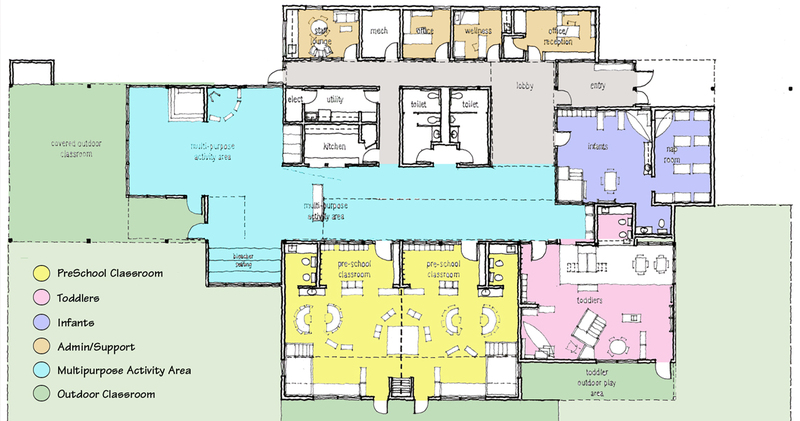 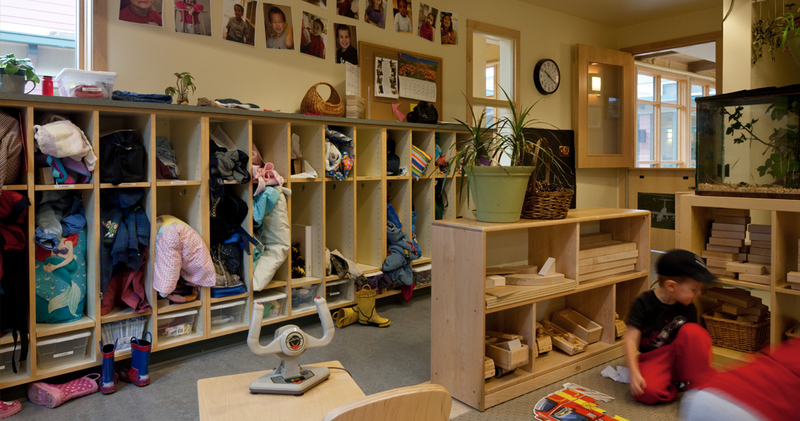 Infants through preschoolers will be accepted into the center, with separate areas for infant groups of four, toddler groups of eight and preschooler groups of 18. 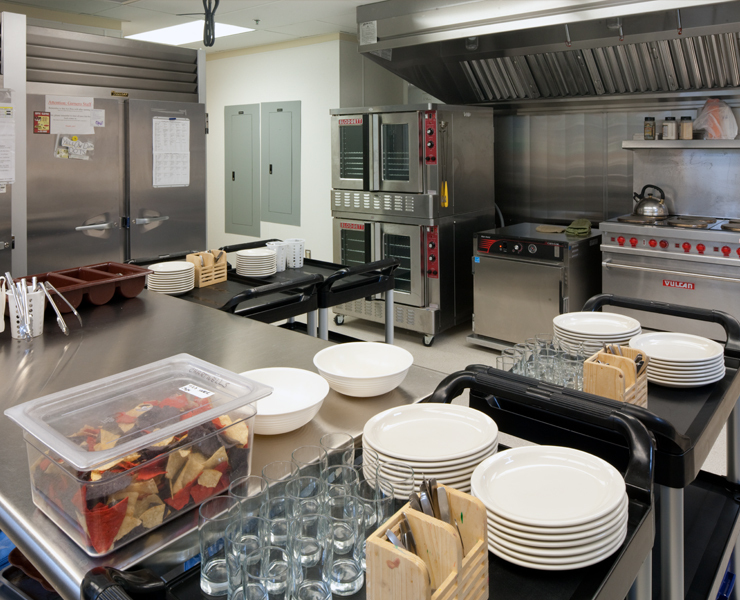 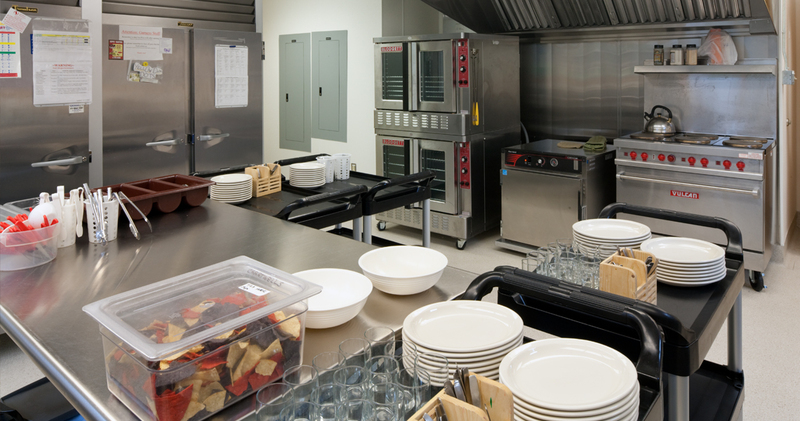 Each classroom has direct access to a toilet area and a work/sink area, and a small kitchen for snacks and lunches will serve the facility. 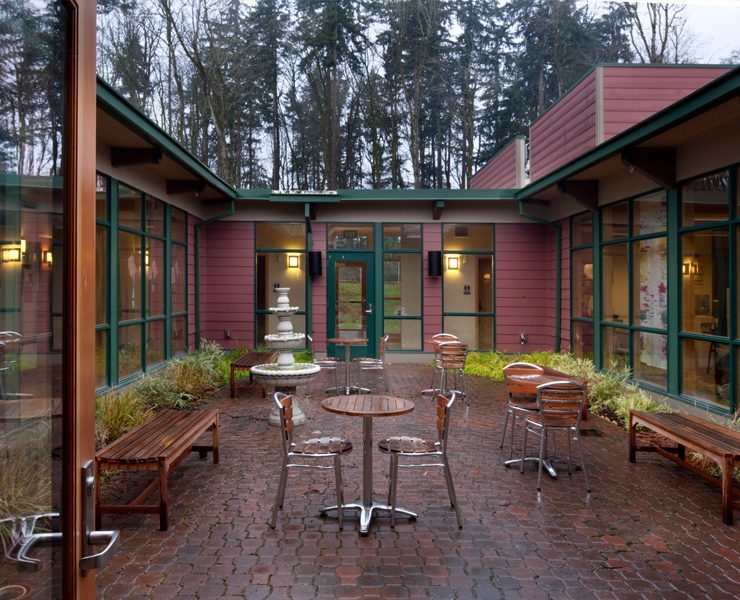 A small administrative area is located near the entry for secure and easy parent access. 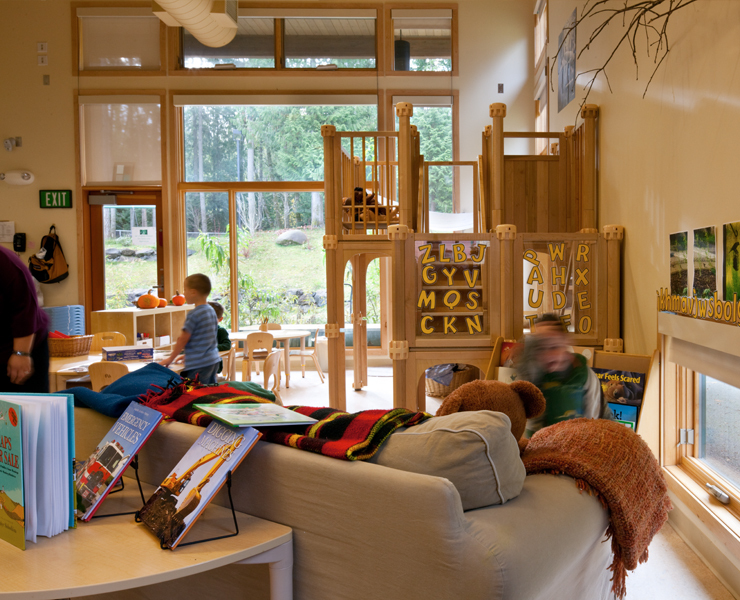 Opsis Architecture’s design for this project includes sustainable features such as radiant floor heat systems for energy efficiency and optimum comfort of children and care providers. 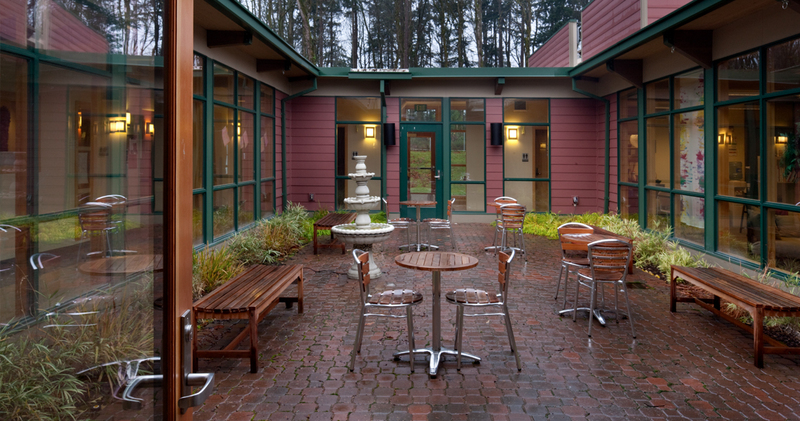 Connection to outdoor areas and ample daylighting are key design considerations. 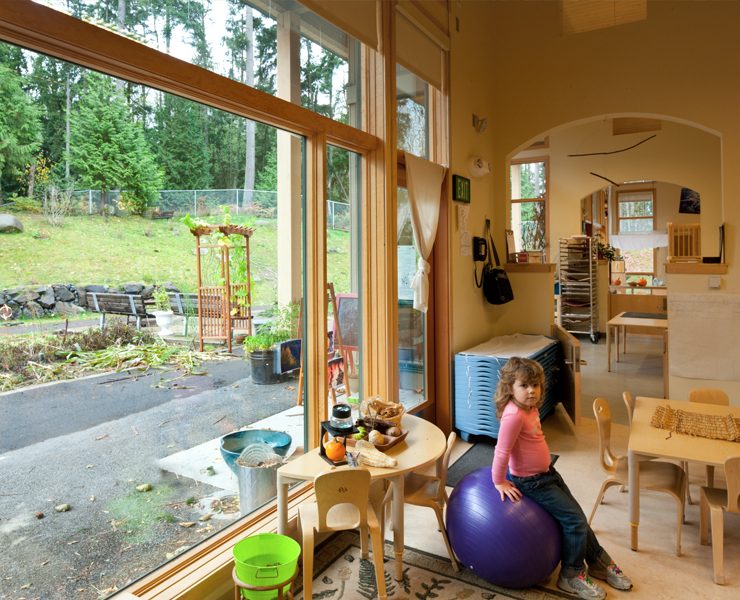 Technology is integrated throughout the building to allow for the eventual implementation of parental web camera access. 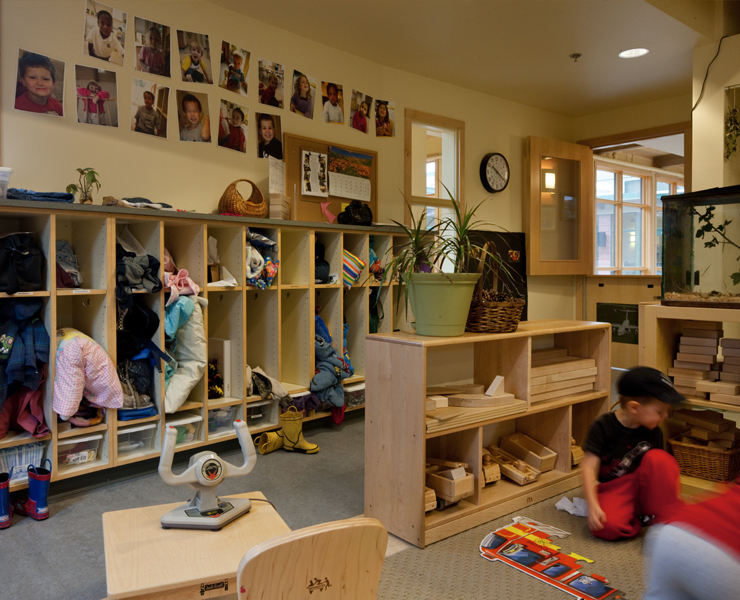 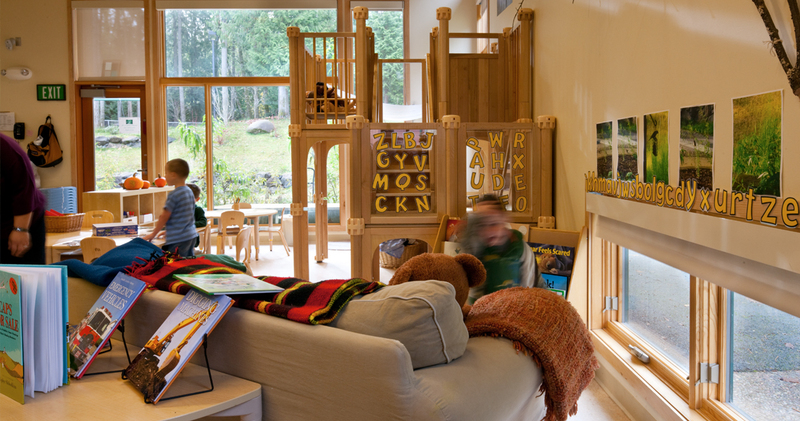 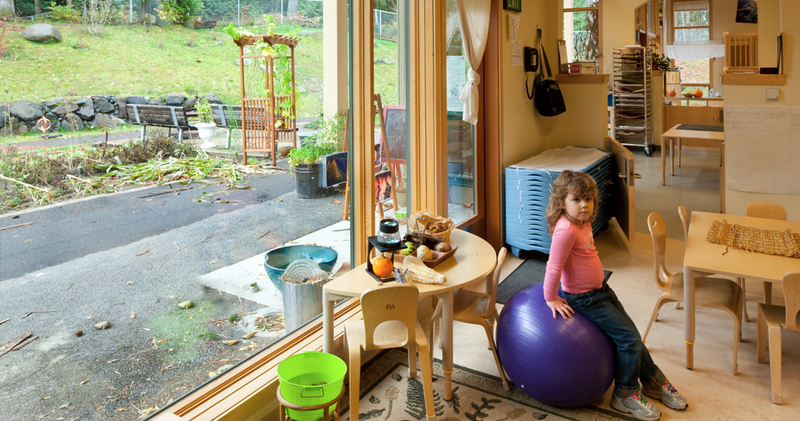 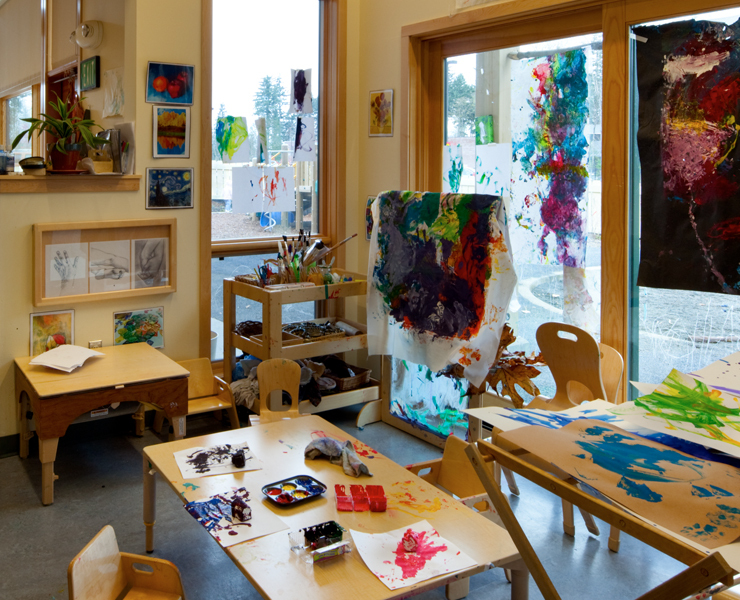 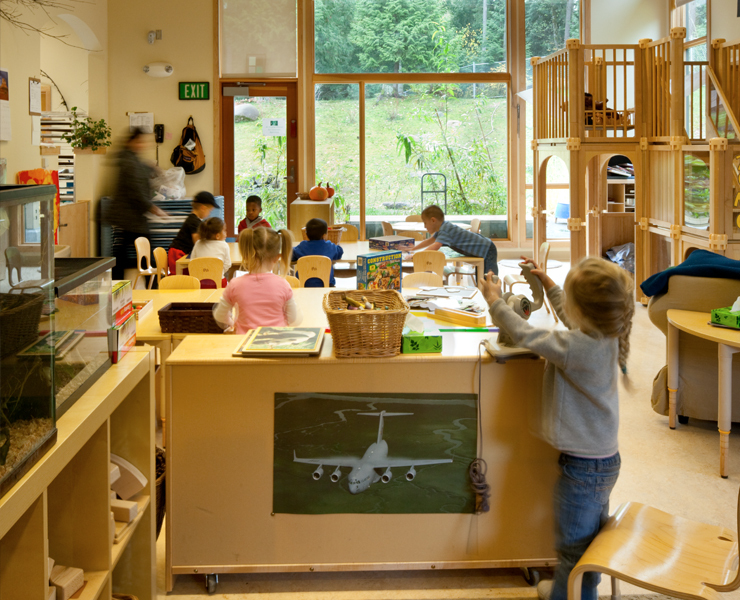 The Opsis team incorporated design features to respond to all Washington requirements of licensing of child day care facilities.